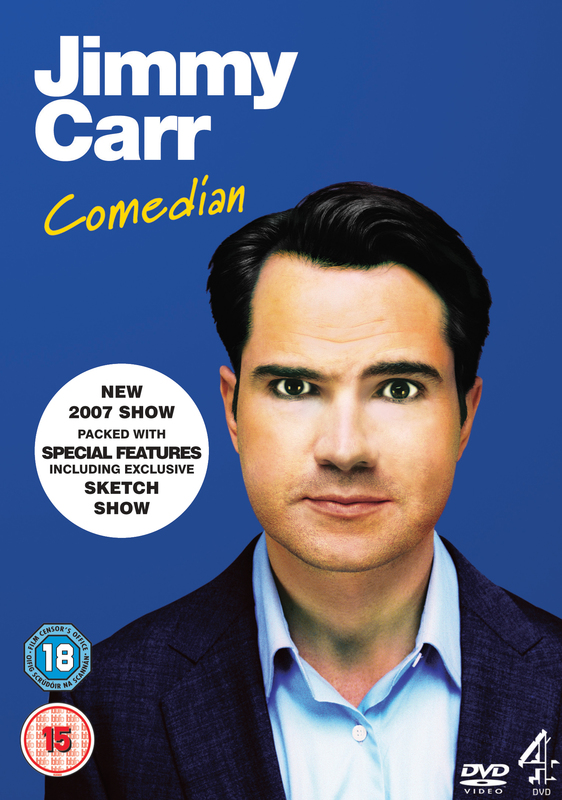 Following the huge success of Jimmy Carr Live and Jimmy Carr Stand Up, the multi-award-winning Jimmy Carr returns with his third live stand up show, simply titled Comedian. The show is Jimmy’s best yet. Jimmy plays to over 200,000 fans every year around Britain. Watch this show and see what all the fuss is about.